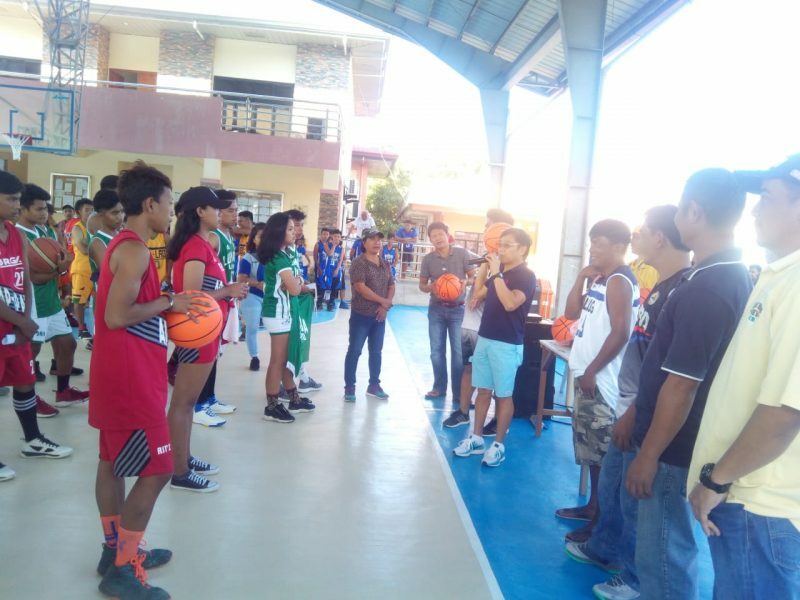 Sangguniang Kabataan (SK) members and basketball players gathered at the municipal covered court of Villaviciosa on February 9, 2019, as Mayor Jose Lagen, Jr. opens the Centennial Basketball League. 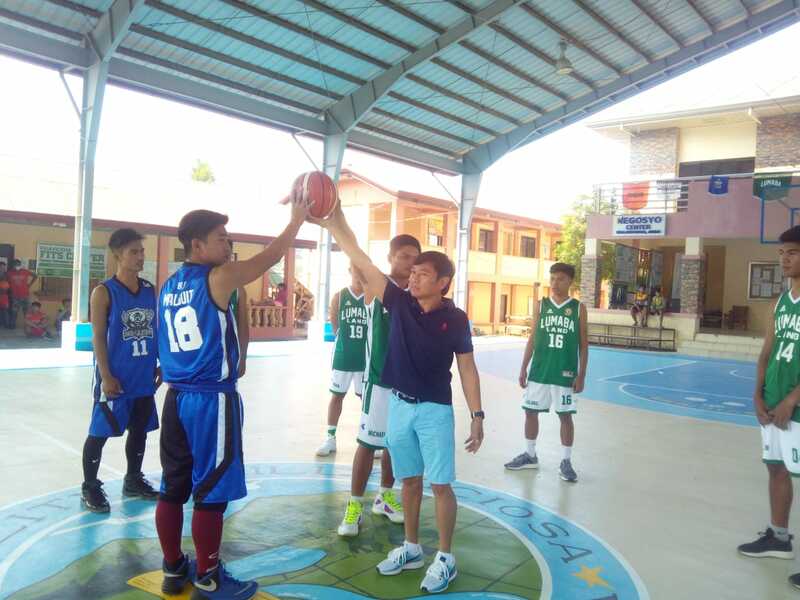 Mayor Lagen said the SK will learn the importance of teamwork, sportsmanship, perseverance, and respect for authority and rules through this basketball league. It is an opportunity to show their skills while promoting an active lifestyle. He also warned the young athletes about the adverse effects of alcohol and cigarettes on their bodies. 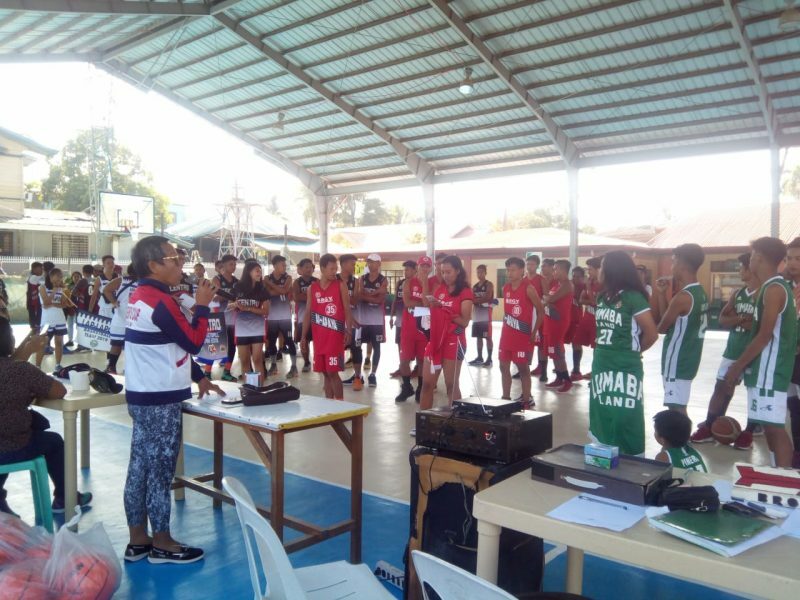 SK members or players from eight barangays of Villaviciosa will compete namely, Tamac, Bol-lilising, Tuquib, Cal-lao, Poblacion, Lap-lapog, Ap-apaya, and Lumaba.